Girton became the UK’s first college for women when it was founded in Hitchin, Hertfordshire, in 1869 in the face of great opposition. It was relocated to the edge of Cambridge in 1873, taking its name from the nearby village of Girton. 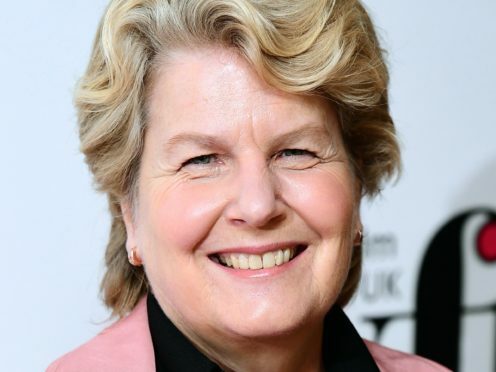 The college is marking its 150th anniversary this year by electing five of its alumni as Honorary Fellows, including Toksvig, who gained a first-class honours degree in law, archaeology and anthropology at Girton. The television personality and author, who has honorary degrees from five British universities and served as Chancellor of the University of Portsmouth, began her comedy career in the Cambridge Footlights, where she performed in the first all-woman show. The four other alumni who will be made Honorary Fellows by Girton are former president of the Royal College of Pathologists Dr Suzy Lishman CBE; Her Imperial Highness Princess Hisako Takamado, who is a member of the imperial family of Japan; Her Excellency Karen Pierce, DCMG, who is one of Britain’s most senior diplomats; and physicist and chemist Professor Dame Pratibha L Gai, FREng, FRS. Professor Susan J Smith, 19th Mistress of Girton, said: “An Honorary Fellowship is the highest distinction Girton can award, the warmest hand of friendship it can extend. “It is a great privilege to welcome these remarkable women into the college community. Cambridge University began admitting women to their degrees in 1948, and Girton College went mixed in 1979. The five Honorary Fellowships will be conferred individually during this year, in association with a series of special lectures and events.